When you think of Service Entrance and Poleline Hardware Products, you can count on Hydel’s 50 years of service and engineering to the utility residential, commercial and industrial markets. The Hydel customer service team is continually striving to improve stock availability, accessibility to information and technical assistance. Hydel Products are approved and tested before leaving our modern design and manufacturing facility in Vaughan. Hydel Enterprises will strive to constantly improve the quality and delivery of our products to our customers. We will perfect our products to the highest level of acceptance within the industry which will benefit our customers, employees and owners. Hydel products are built to meet or exceed CSA industry standards. Whether it be design with CAD software, CNC equipment for shearing, punching and bending operations, or the modern powder coat paint line, Hydel ensures these standards are met every step of the way. Circa Metals is a full-service sheet metal fabrication shop located in Vaughan, Ontario, Canada. With our 99,000 square foot facility equipped with state-of-the-art equipment, allows us to tackle jobs both big and small. Circa Metals, a wholly owned subsidiary of Circa Enterprises, is ISO 9001:2015 and CWB 47.1 certified. 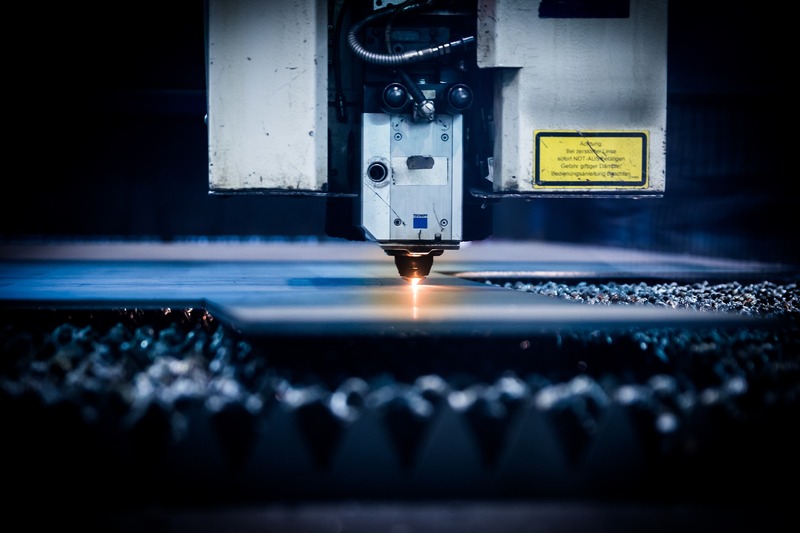 With customers in a wide variety of industries, Circa Metals provides a wide range of services including product design, sheet metal fabrication, structural welding, and assembly processes. We encourage our customers and those interested in our services to visit our facility as often as they like. We deliver high quality, finished products in a timely manner. CircaMax is a leader in providing connectivity solutions to the information technology, telecommunication and data communication industries in North America. 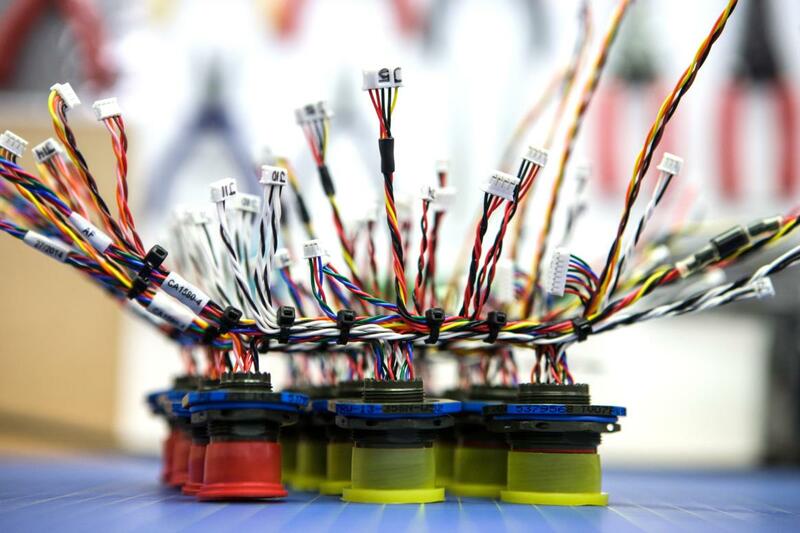 CircaMax has over 30 years of experience designing and manufacturing custom wired connectivity products. CircaMax’s manufacturing facilities can build just about every type of copper or fiber cable assembly as well as custom connectors, adapters, RF amplifiers, surge protectors, NEMA enclosures and more. 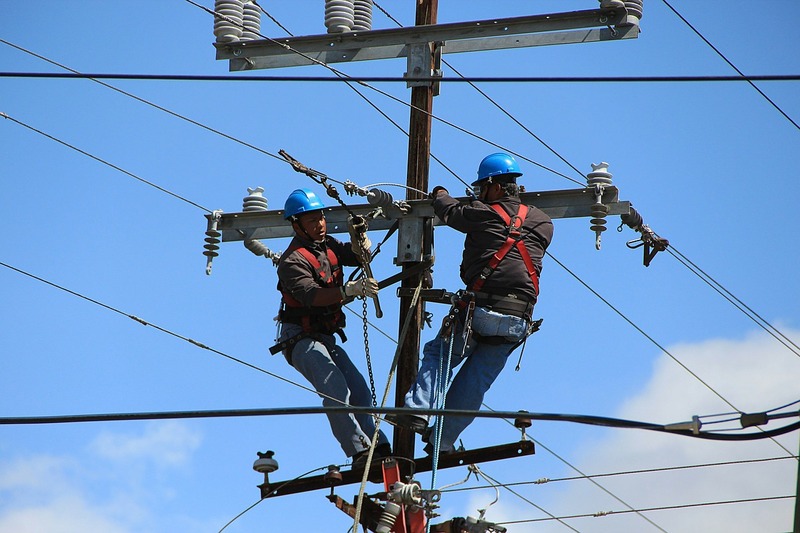 CircaMax also manufactures, markets, and sells surge protection and related equipment to the telecommunications industry in the United States and Canada. Its products provide primary protection against voltage surges to telephone systems and other data transmission systems. CircaMax is ISO 9001: 2015 certified company. We leverage a Quality Management System to maintain process and component excellence and adhere to strict standards. Our manufacturing facilities can build custom products in large or small volumes depending on your needs. CircaMax prides ourselves in delivering superb connectivity solutions to our customers while maintaining an unmatched level of service. Our commitment to providing our customers not only with exceptional and innovative products at competitive prices, but also an outstanding customer service experience is what distinguishes CircaMax from the competition. We want you to know we value you as a customer and your satisfaction is our priority. We work with you to help your business run smoothly. Guardian Telecom designs, builds and commissions PA/GA, Page/Talk, Telephone and Talk/Back paging systems, from the relatively straight forward to the complex. Designed and built from the ground up, each system takes into account environmental factors, noise levels, existing equipment, timelines and budgets. Each product is fully integrated “ruggedized” high performance telecommunications equipment for non-hazardous, hazardous, Class I Division 1, Class I Division 2 and other hardened equipment applications needed around the globe. 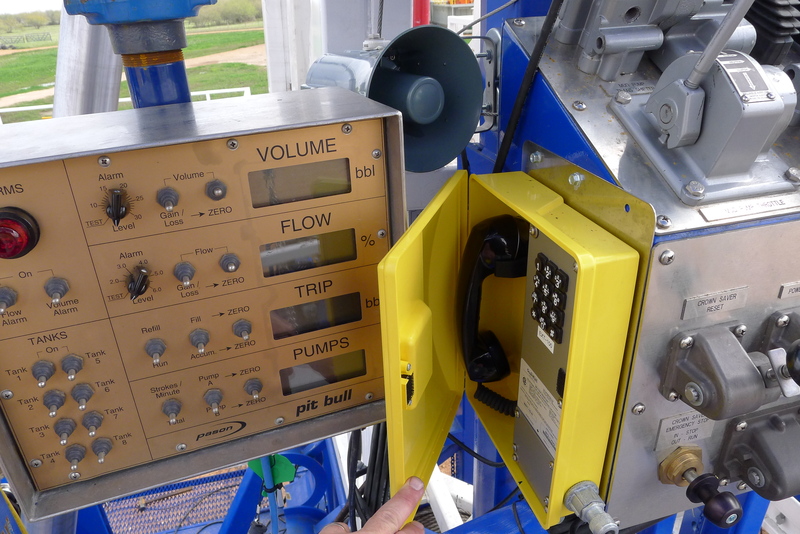 Our tough and rugged phones, systems, enclosures and IP telecommunications equipment are properly certified and manufactured specifically for the industrial and commercial markets. Harsh environments, extreme elements, critical infrastructure, and safety-critical and mission-critical applications call for rugged and reliable solutions. Guardian Telecom has the answer. With our industry leading 3-year warranty, no one can match our workmanship and reliability. Guardian Telecom products are built from the ground up to work with unmatched reliability and last – even in the roughest weather, toughest applications and most extreme environments. Simply put, Guardian Telecom products are built rugged, tough, and dependable to last in the harshest industrial conditions in the world. Our products are built for absolute reliability for maximum uptime. Built by the Circa Marketing Department. Copyright 2019.